Like Pokemon? Or course you do. Like science too? Well I have the panel for you! Thanks to the amazing turn out last year, we are back for another pokemon science panel. Together lets discuss the sciences hidden in the pokemon franchise. Why does attract work on everybody? Would Mr.Mime make a good pet? 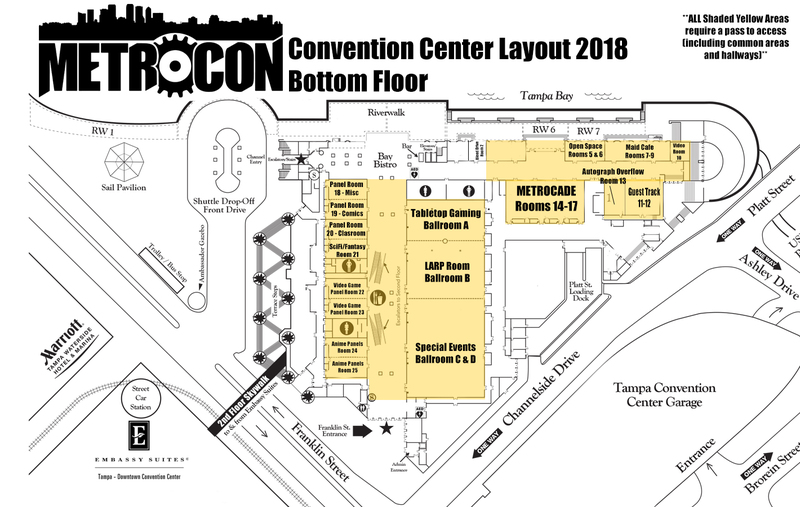 All that and more to be discussed at Metrocon 2018!